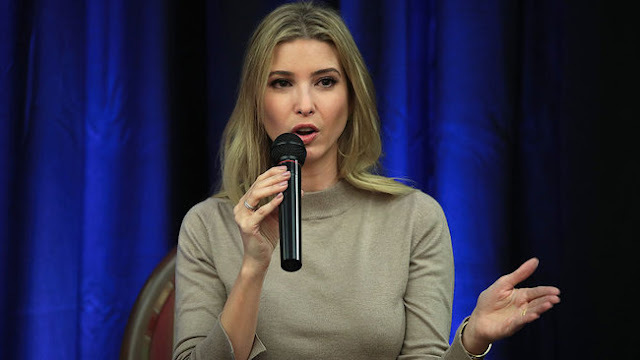 President Donald Trump's daughter and son-in-law are renting a house from a foreign billionaire who is fighting the US government over a proposed mine in Minnesota. The Wall Street Journal reports that Ivanka Trump and Jared Kushner are renting a $US5.5 million house in Washington's Kalorama neighbourhood from Andronico Luksic. One of the Chilean billionaire's companies is suing the federal government over lost mineral right leases for a proposed copper-nickel mine in northeastern Minnesota. Luksic's company, Twin Metals Minnesota, filed suit in September to force renewal of its leases. Luksic bought the Kalorama property after the November presidential election. Former President Barack Obama's administration announced in December it would not renew mineral rights critical to the proposed $US2.8 billion Twin Metals project. Ivanka Trump and Kushner, the president's senior advisor, moved into the property around the time of President Trump's inauguration in January. The White House said the couple is paying fair market value for the home and hasn't met Luksic nor discussed the mine with him.